Let’s presume you’re going to be spending at least one night here, perhaps you’re driving in late from LA or you’re on your way down from Oregon. 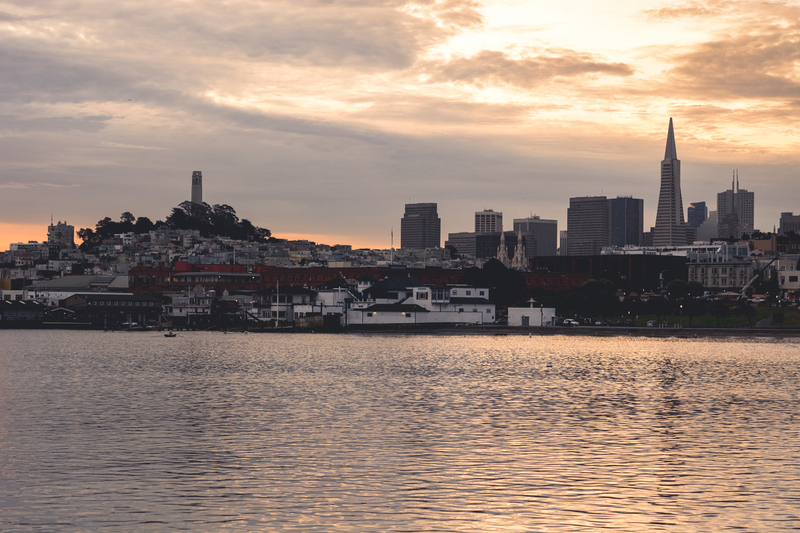 You’re going to want somewhere fairly central to the main attractions, North Beach / Fishermans Wharf is probably the best place, I’ve stayed in both the Radisson and Hyatt, they’re both perfect in terms of location. Nothing fancy but you’re probably not looking for luxury, you won’t be spending a lot of time in the room. You’re going to spend a little more staying in this area but i’d say it’s worth it given the location. 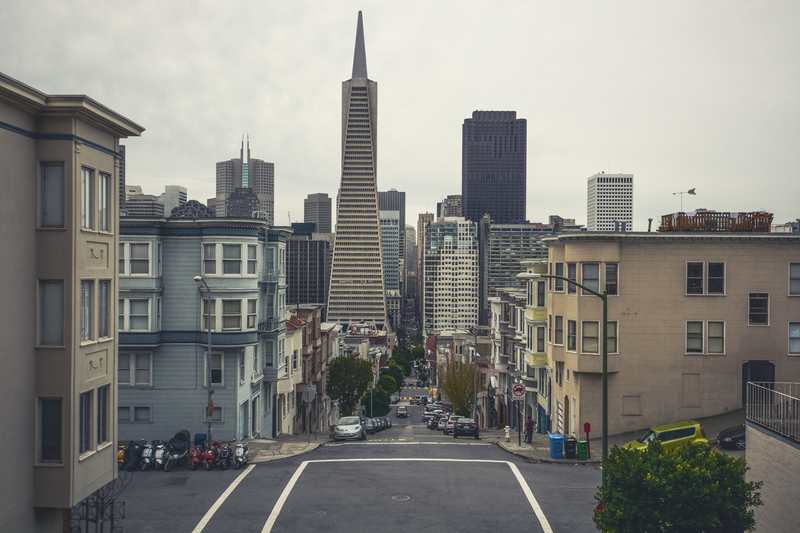 Most of San Francisco can be seen on foot in half a day if you don’t mind a decent walk, just remember there are plenty of hills so wear something comfortable! If you’ve got a car then you’re likely to only need it for a couple of things, the Golden Gate Bridge and Lombard Street. 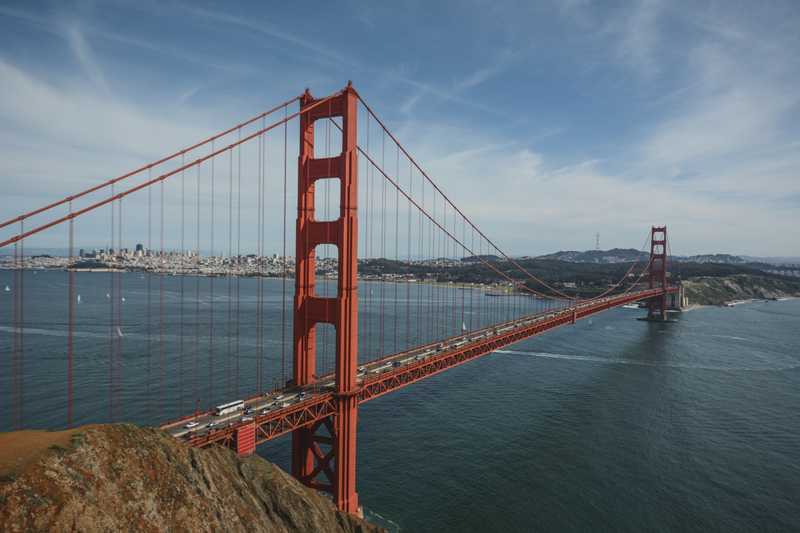 If you’re looking to visit Golden Gate then there are a couple places you probably want to stop off, the first being Vista Point which is at the North End of the bridge, one of the first available stops on the right hand side once you’ve driven over it. Once you’ve grabbed a couple photos here and maybe even walked part way back across the bridge you can jump in the car and head up towards the Marin Headlands via Conzelman Road, when you’re driving up here there are a few places to pull over and look back across the bridge and towards the city. I’d recommend stopping off and walking to Battery Spencer and then driving further up for a more elevated view. You might not be familiar with the name Lombard Street but you’ll most probably recognise the iconic street as soon as you see it, or at least the most famous block of it, between Hyde and Leavenworth, this part is one of the most crooked streets in the world, it snakes back and forth amongst flower beds and amused tourists. If you don’t fancy driving down you can always incorporate it into your walk. Alcatraz needs no introduction, the Island is located in the Bay a couple miles off shore, you can see if from loads of locations throughout the city. Personally i think a visit is an absolute must and should be one of the top things on your list. I’m no stranger to getting up early whilst i’m on holiday so the ‘early bird’ tour suited me perfectly, departing before 9am to miss most of the crowds. You’ll need a couple hours to explore the island and take in some of the breathtaking views. If you base yourself in North Beach and fancy getting out for a walk then i’d recommend starting it off with a stroll down Jefferson Street to the San Francisco Maritime National Historical Park and from here out onto the Aquatic Park Pier which curves round to a point where you’ll be able to look right back at the city. From here you can head back towards Pier 39 to see some of the world famous Sea Lions that have made the Marina their home, be prepared though, they really don’t smell great! 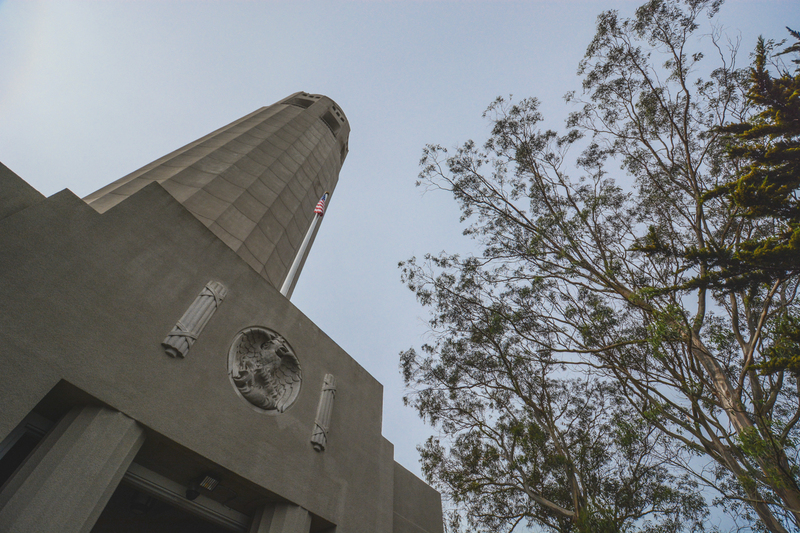 Once you’re ready to move on i’d walk up Stockton Street to Telegraph Hill to visit Coit Tower, this is a really cool place and well worth paying to go up the lift to the observation deck which offers stunning panoramic views of the city. 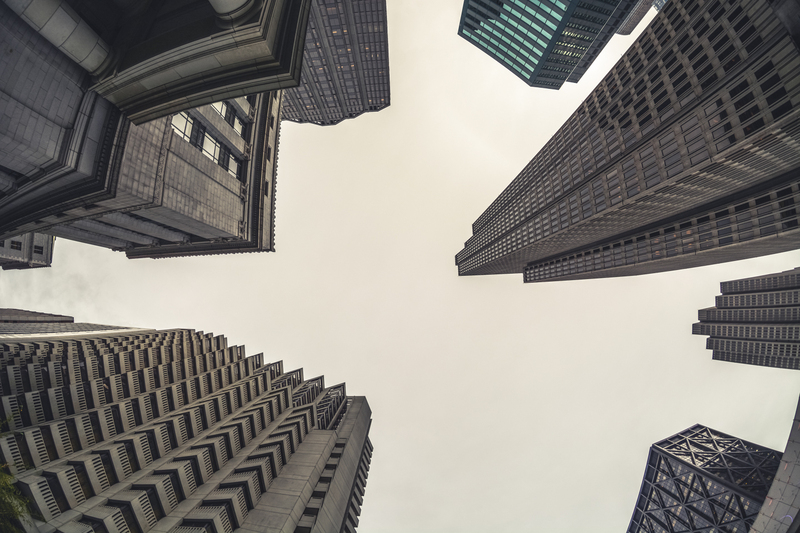 From here you can make your way down into the financial district which offers a decent amount of sky scrapers, you’ll almost definitely recognise the Transamerica Pyramid which is the tallest building in the area. 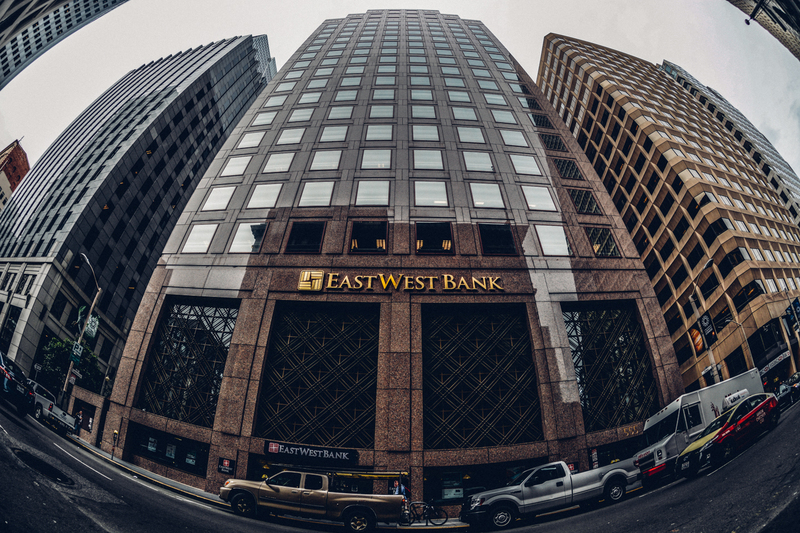 You can get pretty close to all the buildings which make for some awesome photos. 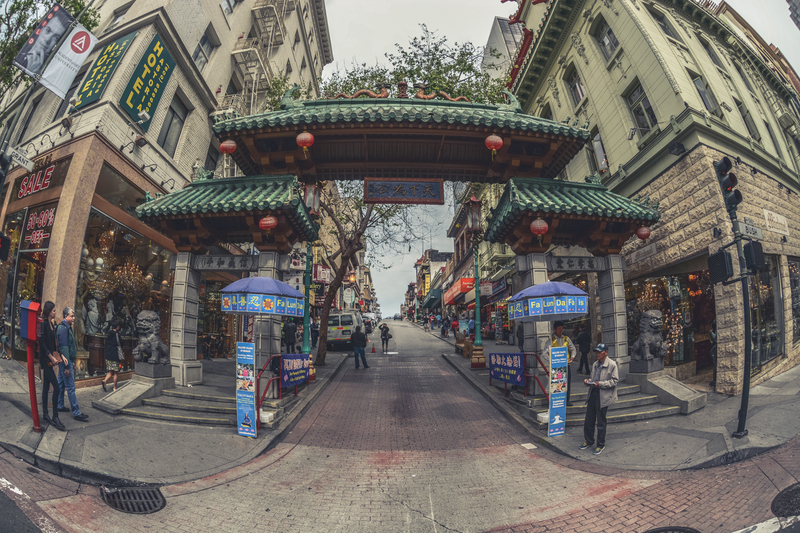 A stones throw from the financial district is Grant Avenue and Bush Street, site of the well known entrance to China Town, famed for the Dragons Gate which is instantly recognisable, this area is well worth a wander and there are plenty of photo opportunities here too. 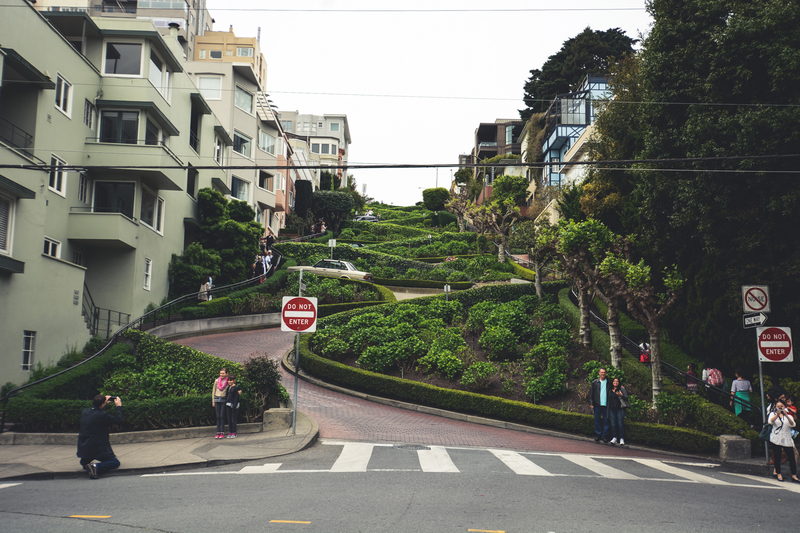 Whilst you’re making your way back to the North Beach area you might want to explore some of the steepest streets in the city. Filbert Street between Hyde and Leavenworth is a great example of this and isn’t too far from the rest of the places you’ll be walking. Photos don’t do it justice, you really need to walk up it to appreciate just how steep it is! 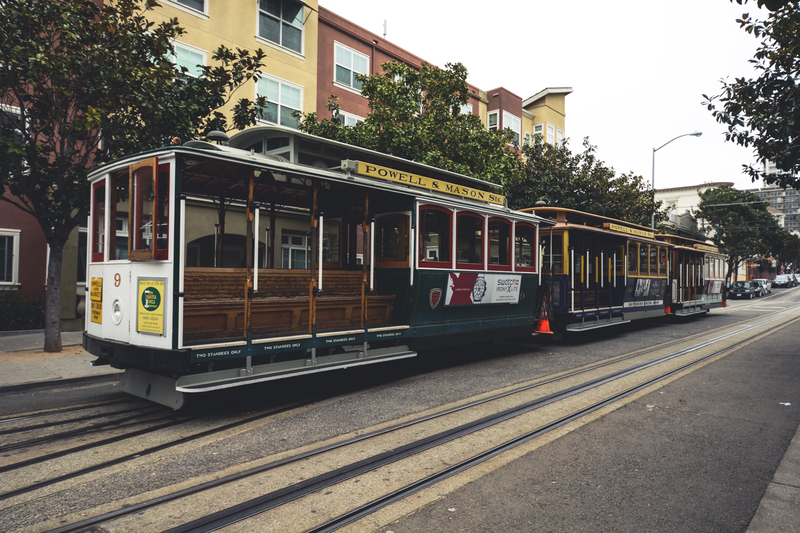 If you want to mix things up a little you can head over to Union Square for some shopping or even jump on one of the cable cars whilst you’re heading back to the hotel. The Powell / Mason line is a great option for this, it runs from Union Square all the way back to North Beach offering some great views along the way, if you ride it all the way to the end you can see the car change direction on one of the turntables too which is pretty cool to watch. The ‘SF To Do’ site offers loads more information on the cable cars, you can check that out here. If you can extend your stay there’s loads more to do but the above should cover off most of the key things. Don’t worry if you’re travelling without a car, you can get around just fine using the public transport and various tour operators, this can even help beat some of the traffic and parking which can be tricky and expensive at the best of times! 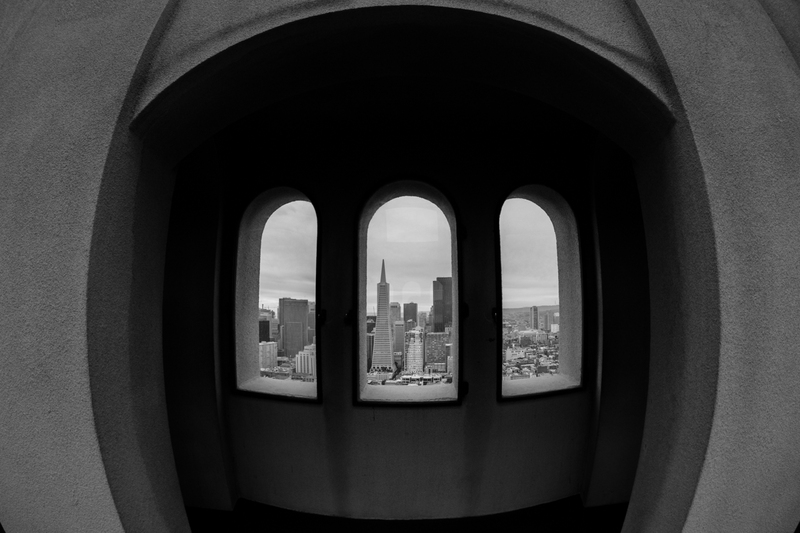 Posted in Adventure, Blog, Travel, UrbanTagged California, Nikon, San Francisco, To Do, TravelBookmark the permalink. Thanks! i plan to very soon! Yes do it always offers something new… Enjoy.